Now that allergy season has arrived, we're going through our stockpile of tissues. Its time to build it back up. 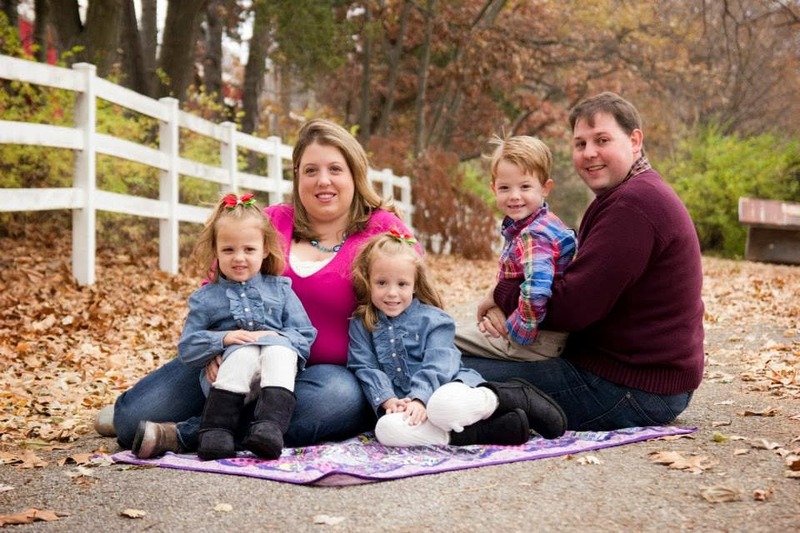 Be sure to grab the $.50 off Angel Soft tissues printable coupon so that you too can score this deal. 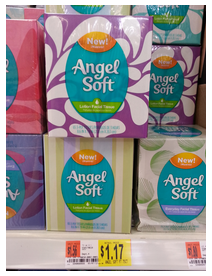 Walmart has boxes of Angel Soft Facial Tissue for $1.17 a box making them ONLY $.67 after coupon. This is a GREAT time to stock up.